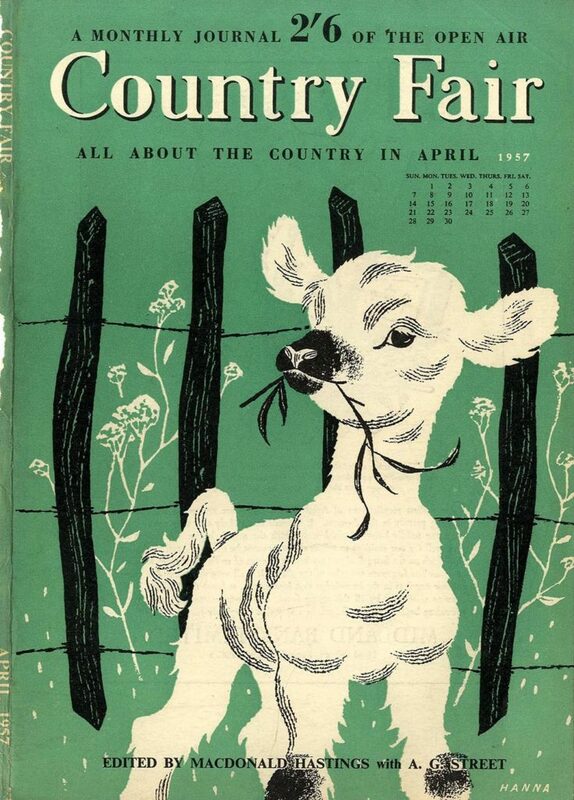 At my workplace, we recently held a “county fair”-themed event, and in looking for decorations, my coworker inadvertently turned me on to the illustration of John Hanna. 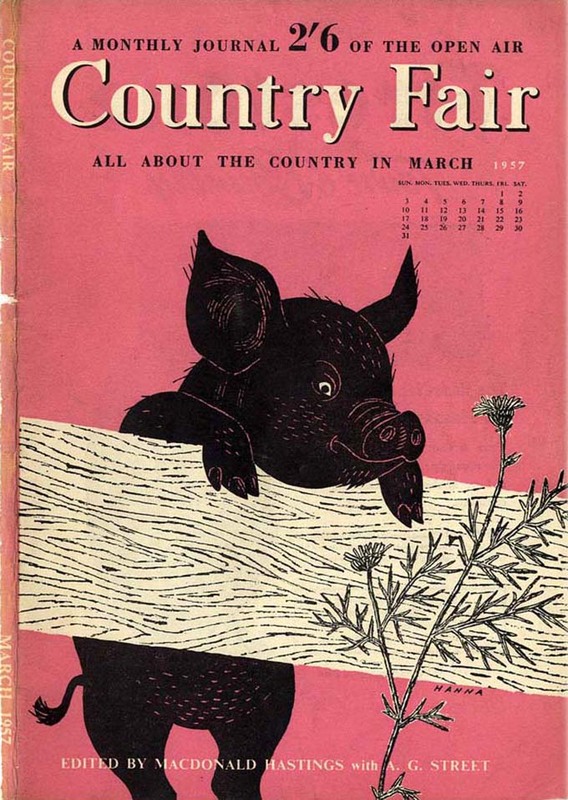 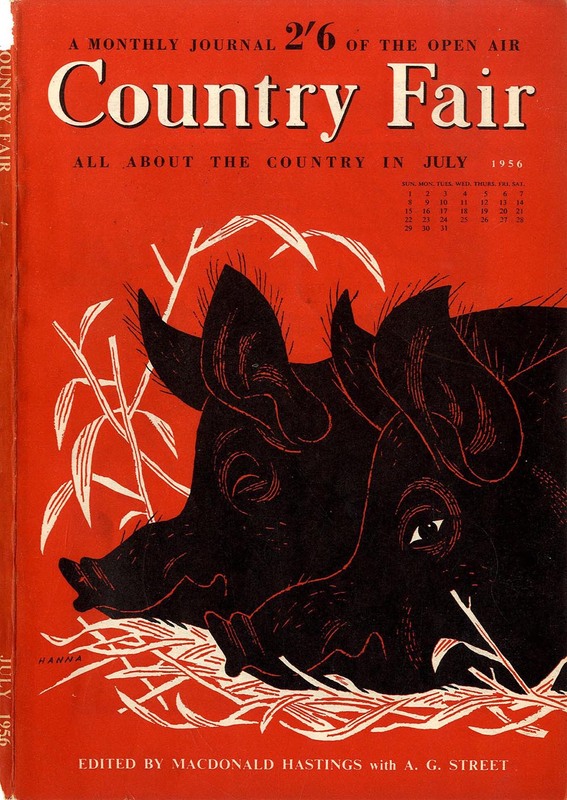 After seeing the image of the pig on the pink background, I spent several hours one weekend going down the rabbit hole of Country Fair covers. 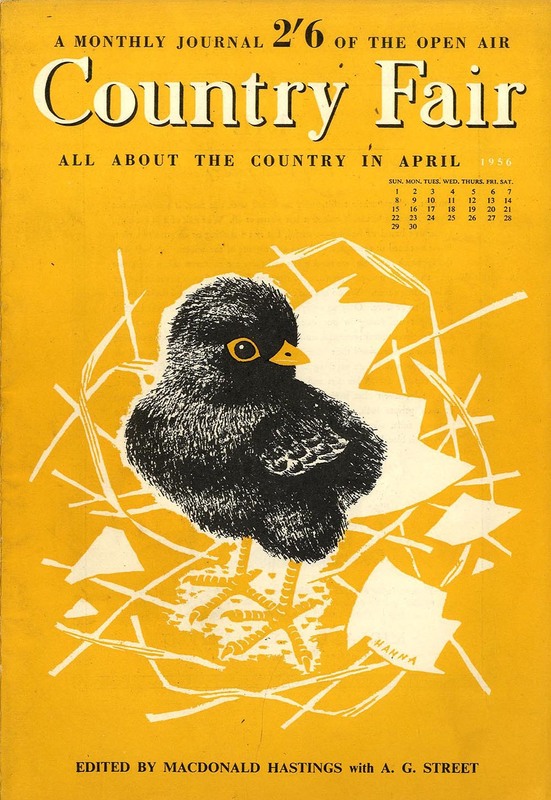 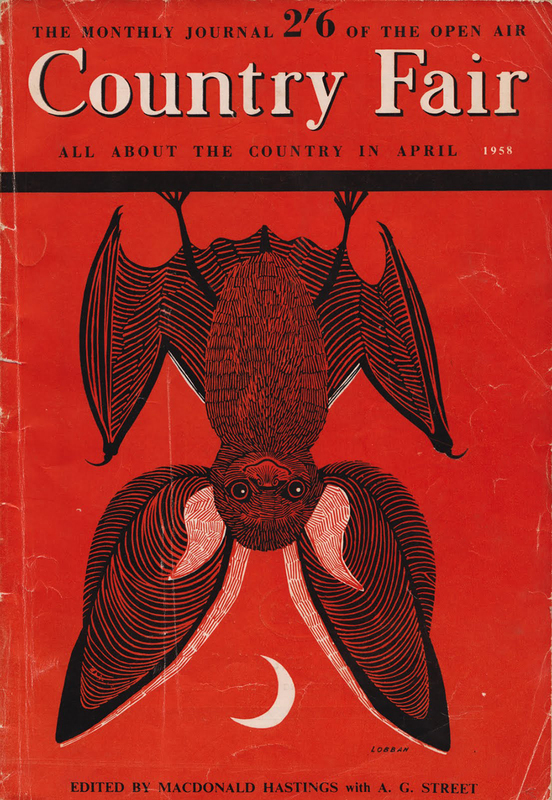 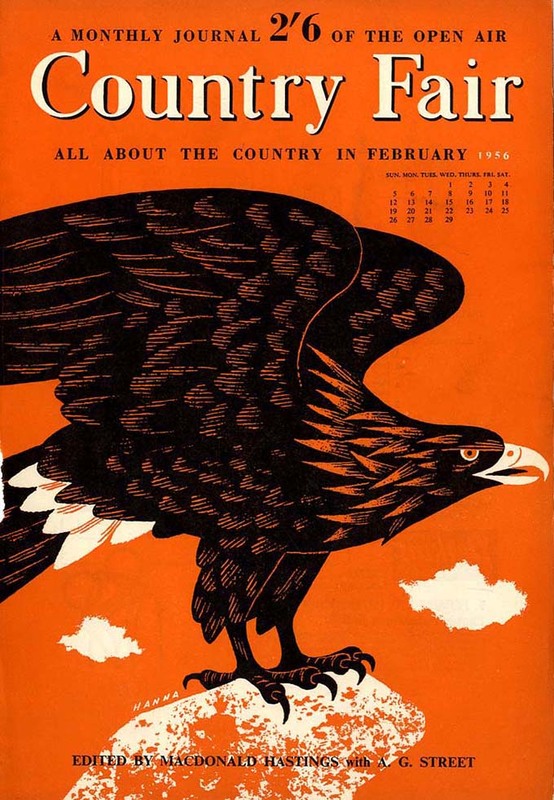 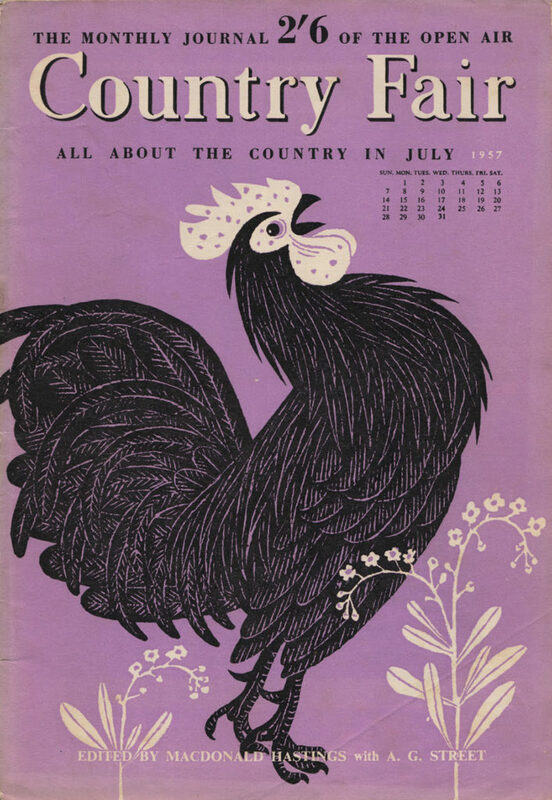 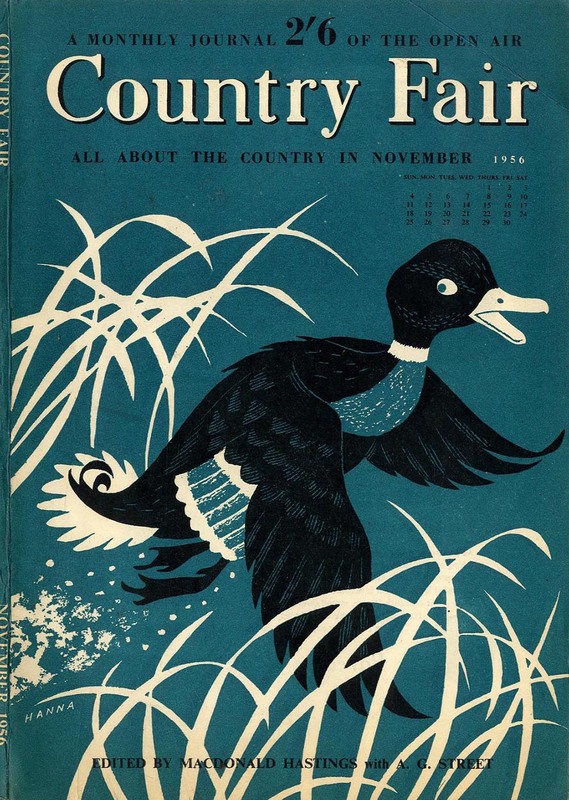 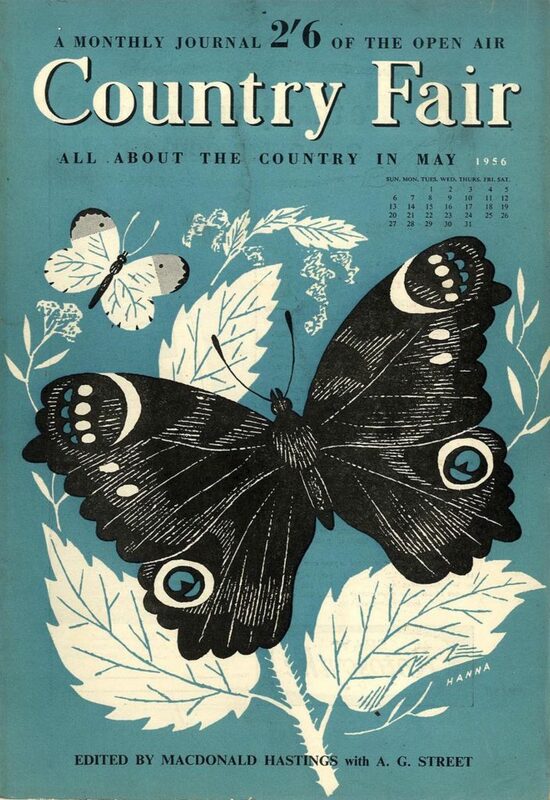 In the 1950s, John Hanna was responsible for the creation of a series of at least 50 amazing covers for the British Country Fair, “a monthly journal of the open air” edited by Macdonald Hastings. 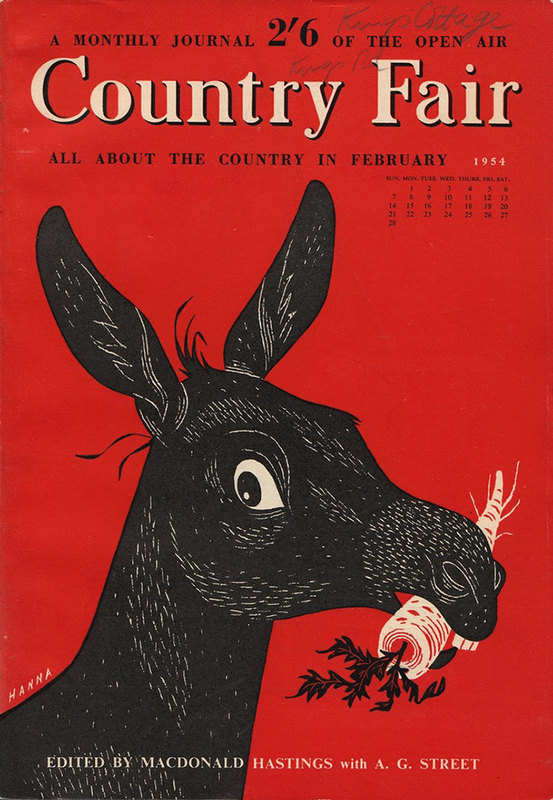 An Australian who arrived in London in 1947, Hanna made his living as a commercial artist and cartoonist. He died in 1992. 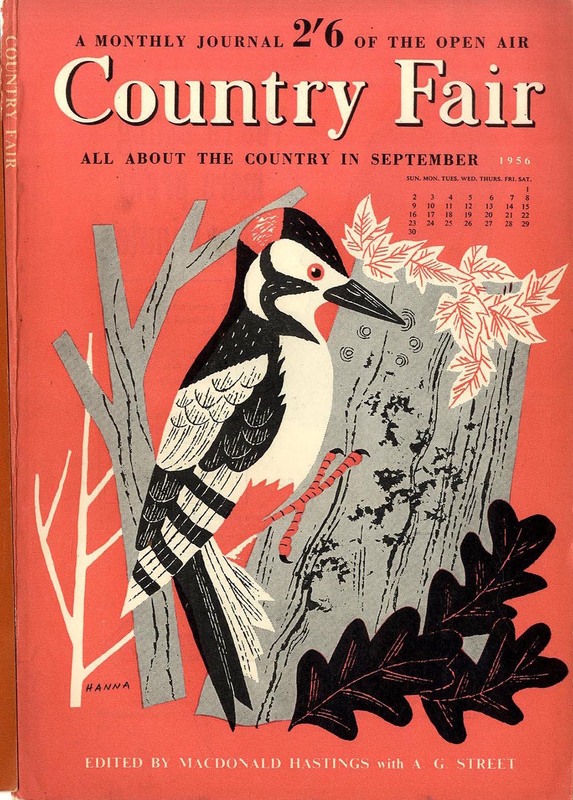 I find the illustrations so captivating, and full of charm. 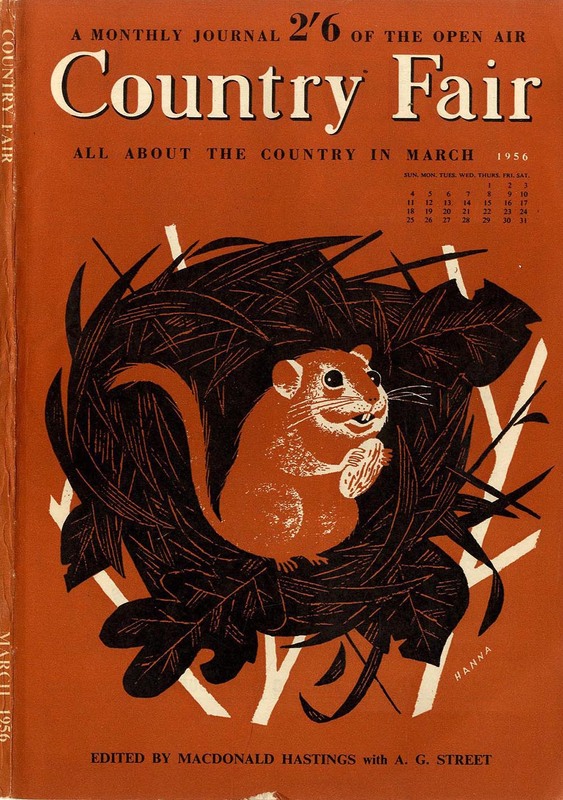 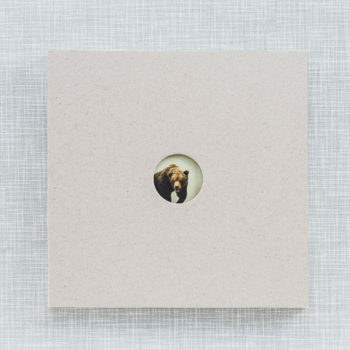 I love their boldness and the solid color background of the covers, and the variety in the level of detail in the animal depicted. 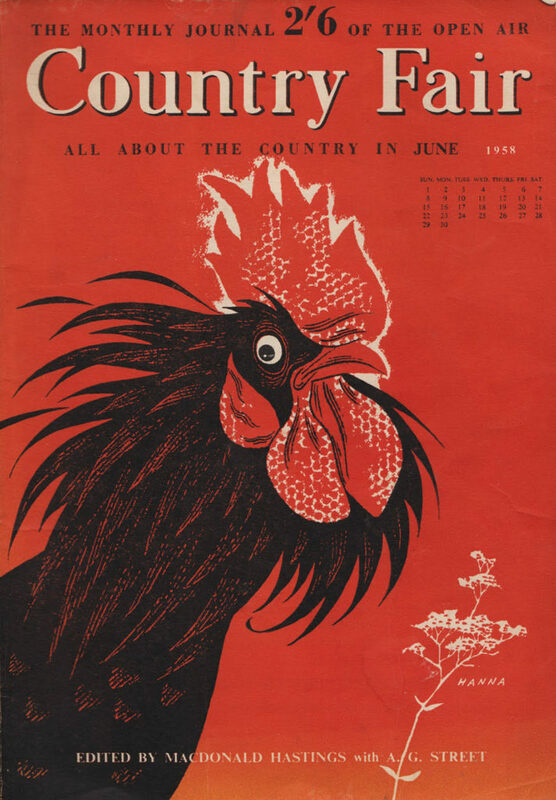 I’m sure I’m not alone in wishing for some originals, or even nice reproductions to frame and display in my home and office. 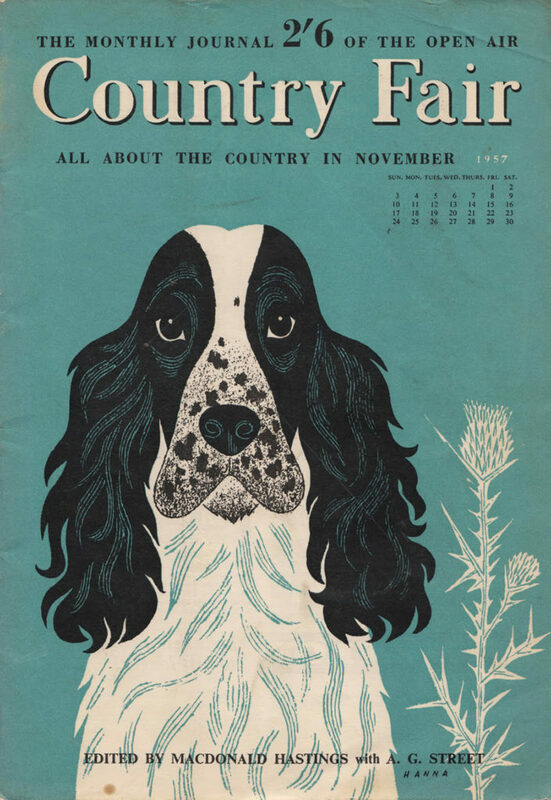 Much appreciation to the blog Asbury & Asbury, from which this biographical information comes. 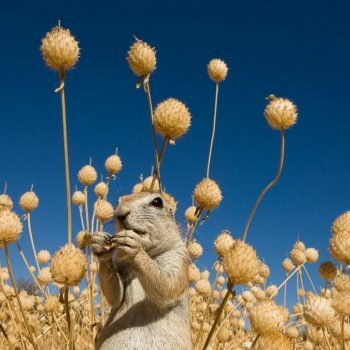 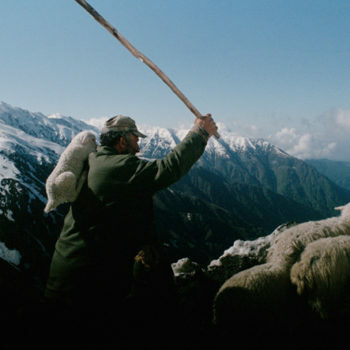 The images are from a variety of online sources, but mainly this one.